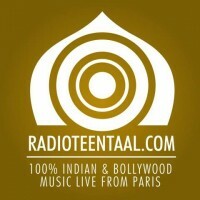 100% Indian And Bollywood Music, Radio Live From Paris ! Bollywood Hits, Indian Songs. Live Show Every Saturday at 2 pm ! ich bin so ein bollywood fan ich hab mich nie so gefreut echt toll der sender!!! !